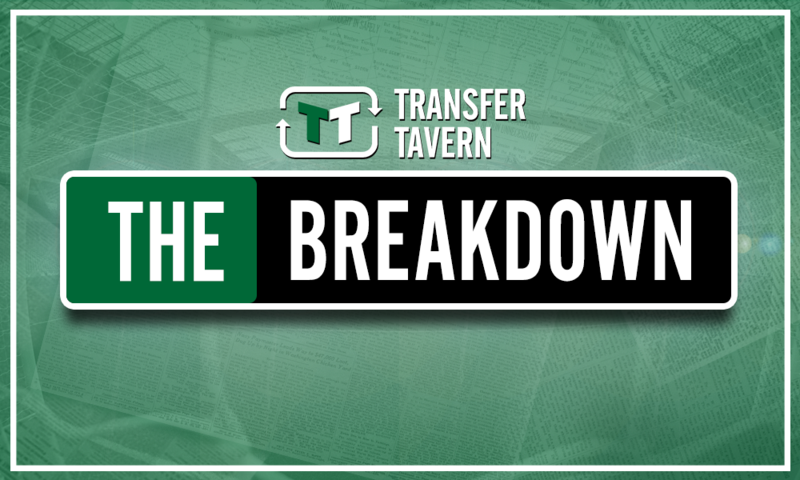 Opinion: Losing out on World Cup star could be a blessing in disguise for title-chasing Chelsea | The Transfer Tavern | Where football transfer rumours fly or die! Chelsea have seemingly lost out on the signing of Aleksandr Golovin, with Monaco storming ahead of the Blues, and that’s likely to frustrate Maurizio Sarri. So far, the club have only signed Jorginho and Robert Green, and that’s hardly the summer that most fans were expecting. 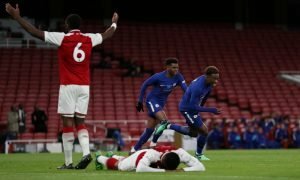 To the contrary, despite their misfortunes last season, make no mistake about it, Chelsea will be expected to chase the Premier League title next season, and it’s evident that a few new faces are needed to realise that goal. 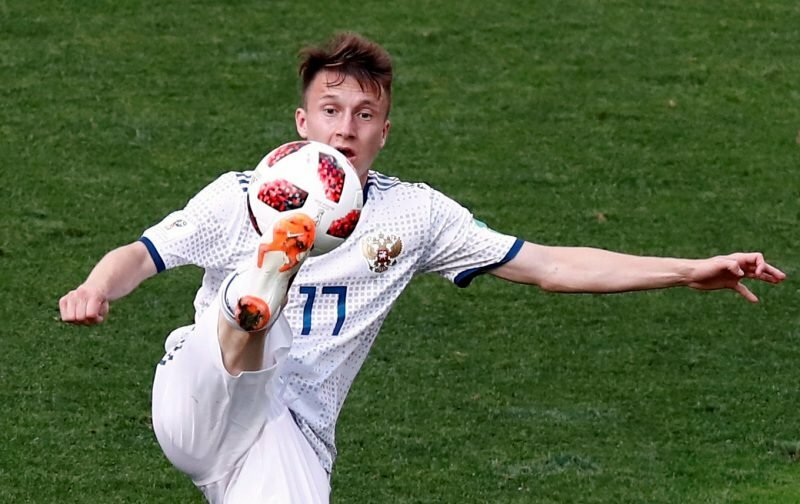 However, in the case of Golovin, could this be a blessing in disguise for the Blues? Of all the positions in Maurizio Sarri’s squad, the midfield undoubtedly has the most depth and quality, and the arrival of Golovin likely would have meant that one of those players would have been moved on. 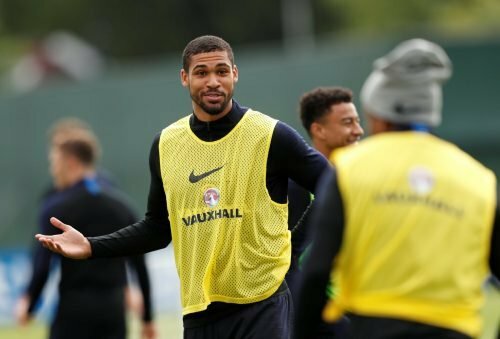 Now, though, there is an open gap – and it could afford Ruben Loftus-Cheek the perfect opportunity to show Chelsea exactly what they’ve been missing over the last few years. After all, fans have been calling for Loftus-Cheek to get involved in the Chelsea squad, and with good reason. 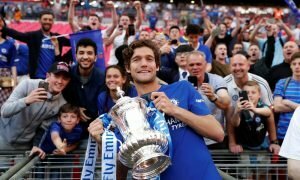 He has looked good whenever he played for the club over the last few years, and a loan to Crystal Palace last season proved that once more. The Englishman quickly emerged as the star of the show at Selhurst Park, and he was essential for the club in their quest to retain their Premier League status. Generally speaking, he played as an advanced playmaker in the squad, and he did so to devastating effect. He’s quick, technically gifted, quick and agile – and he’s got the physical presence to match. In truth, Loftus-Cheek was one of the Premier League’s best young players last season, and to bring Golovin into the squad would have seriously disrupted his chances of making it at Stamford Bridge. Now, though, Loftus-Cheek may have an opportunity to show Sarri what he can do – and he has a lot that Golovin doesn’t. 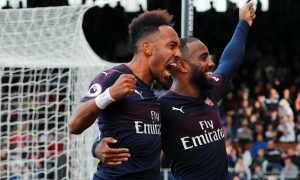 He’s just as energetic and technically gifted as the Russian, but he offers far more in the way of physical presence, not to mention the fact that he’s already proven himself in the Premier League. At 22-years-old, Loftus-Cheek needs to be playing every week, and he’s more than ready for Chelsea. The Blues may have lost out on a key target, but they could also save a ton of money if they’re smart – as Loftus-Cheek can have more of an impact that Golovin would have had if he is kept hold of.